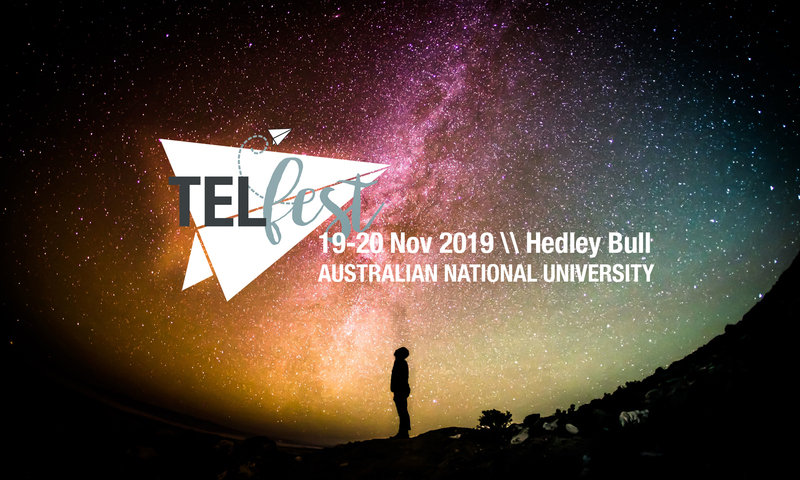 Join us on 19-20 November 2019 for TELFest, a showcase of the University's best practice and innovation in education, with a highlight on how technology can contribute to positive outcomes for teaching and learning. 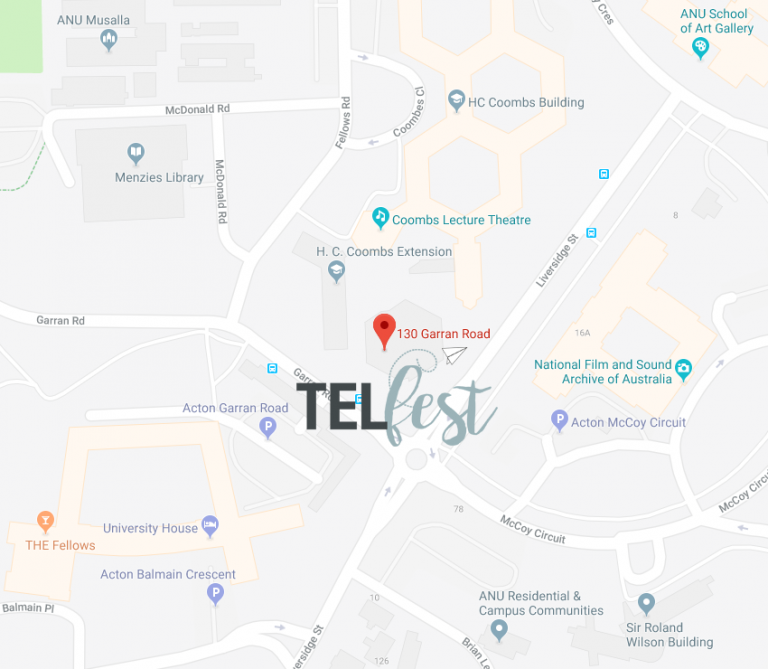 TELFest is an event offered by ANU Online, the central team responsible for technology-enhanced learning (TEL) at ANU. This free, two-day event is for all staff at ANU who contribute to teaching, including academic staff, tutors, demonstrators, and professional staff in education support roles. This is an opportunity to connect with colleagues to discuss your teaching practice, learn about new approaches and techniques, and debate key issues in technology-enhanced learning. What: Speakers, workshops, posters and more! ANU Online supports excellence in education and student experience by providing educational technologies, academic support and development, and learning design expertise. It aims to deliver engaging learning environments and build on robust digital infrastructure to support teaching and learning at ANU. From implementation and training to communication and evaluation, ANU Online provides a suite of technology-enhanced learning solutions to meet the broader goals of the University.